Founded in 1966, the Indian Valley Recreation & Parks District (IVRPD) is an un-funded government entity run by volunteers. The purpose of IVRPD is to promote recreation and provide facilities for recreational activities. "Recreation" as defined in the bylaws means any activity, voluntarily engaged in, which contributes to the education, entertainment, or physical, mental, cultural, or moral development of the individual or group participating. Our board meetings are public, see below for the next meeting date and agenda, and we would love to work with anyone interested in starting any sort of "recreational" program. See our classes and programs pages to see what we currently offer! IVRPD also manages the Indian Valley Community Center located in downtown Greenville. See the schedule and rental information pages to find out more about using the center for your next event. We are always looking for volunteers to help up-keep the community center and run programs, please contact us today if you are interested in becoming involved! IVRPD is always in need of volunteers to help keep our programs and community center running. Please contact us today if you are interested in becoming a volunteer. We are also proud sponsors of Community Connections, you can earn hours here! 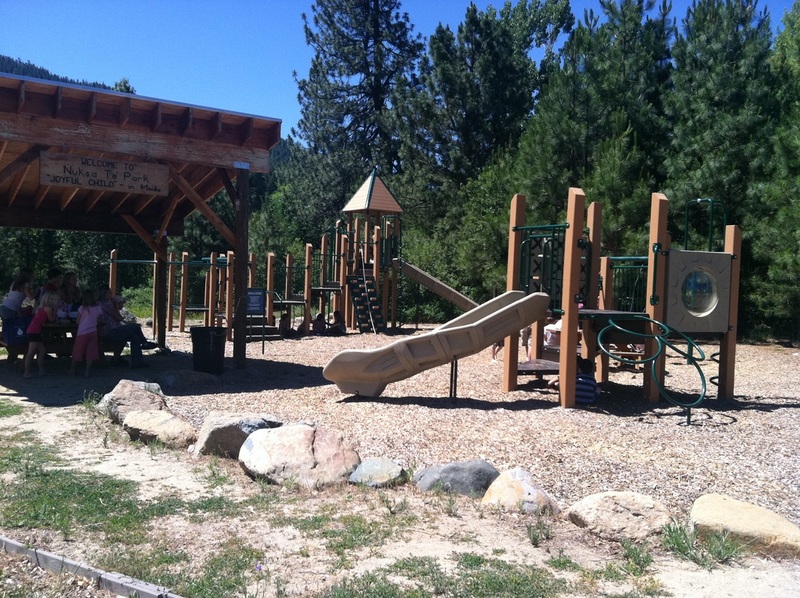 The Indian Valley Recreation & Parks District Board meets bi-monthly at the Community Center. Meetings are typically the 3rd Wednesday of the month from 5:30-7:30. These meetings are open to the public and attendance in welcome! Please come to share thoughts, interests, and concerns about any of our programs or facilities. We are volunteers who are involved with IVRPD to help serve the needs of the community. Please come and share with us any needs that we might be able to assist with. Click the link below to download the agenda for this meeting. "to be updated asap"